BOSTON – IBM Corp. withdrew its offer to buy Sun Microsystems Inc. for about $7 billion this weekend, clouding the prospects for a deal that would shake up the computing industry, The Associated Press has learned. Talks were in their final stages in recent days, but IBM took its offer off the table after Sun terminated IBM's status as its exclusive negotiating partner, according to two people familiar with the situation. They spoke on condition of anonymity because they were not authorized to disclose the negotiations. One of these people said the two sides were still talking Sunday. 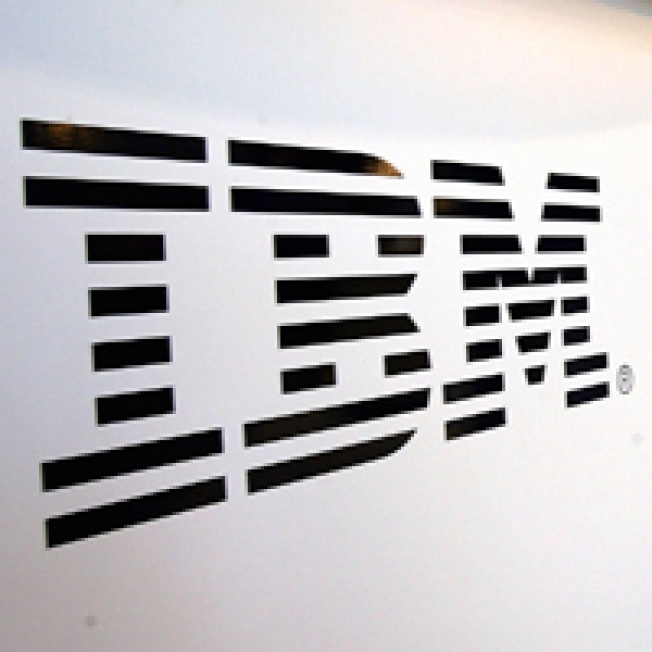 Armonk, N.Y.-based IBM was believed to be offering about $9.50 per share for Sun. That was about double the price the Santa Clara, Calif.-based server and software maker was trading for when the discussions leaked last month. Sun shares closed Friday at $8.49. Sun was one of the darlings of the dot-com era but spent most of this decade struggling to find its place, wrestling with huge losses and thousands of layoffs. Sun was widely believed to be seeking a buyer, and analysts were not surprised to learn of the talks with IBM. But it does not appear Sun has alternative suitors to IBM, which has server and software technologies that could mesh with Sun's. People familiar with the talks said the companies were haggling over price and Sun's demand that IBM commit to seeing the deal through expected regulatory scrutiny. Antitrust questions would likely come because IBM and Sun would have about two-thirds of a high-end segment of the server market. The combined companies also have about half of the market for machines that store data on tape.